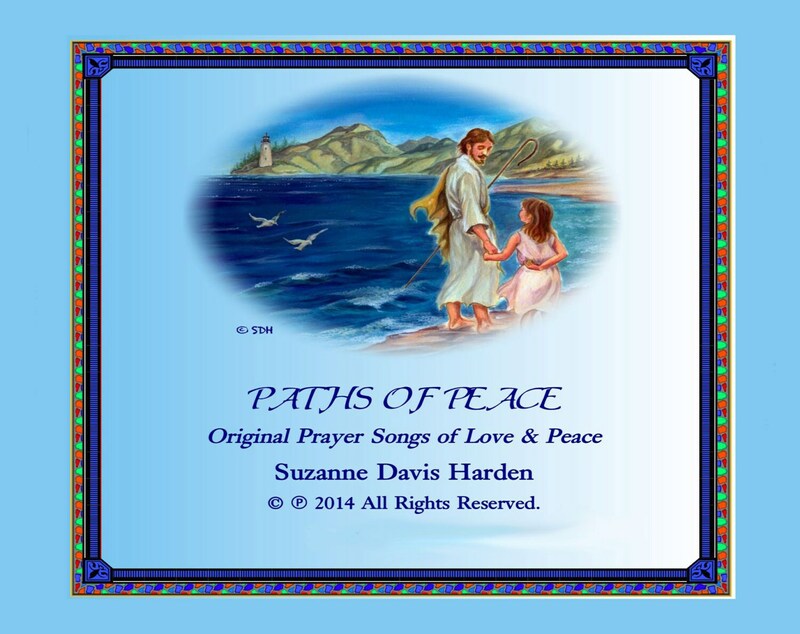 “Paths of Peace” is my fifth album. 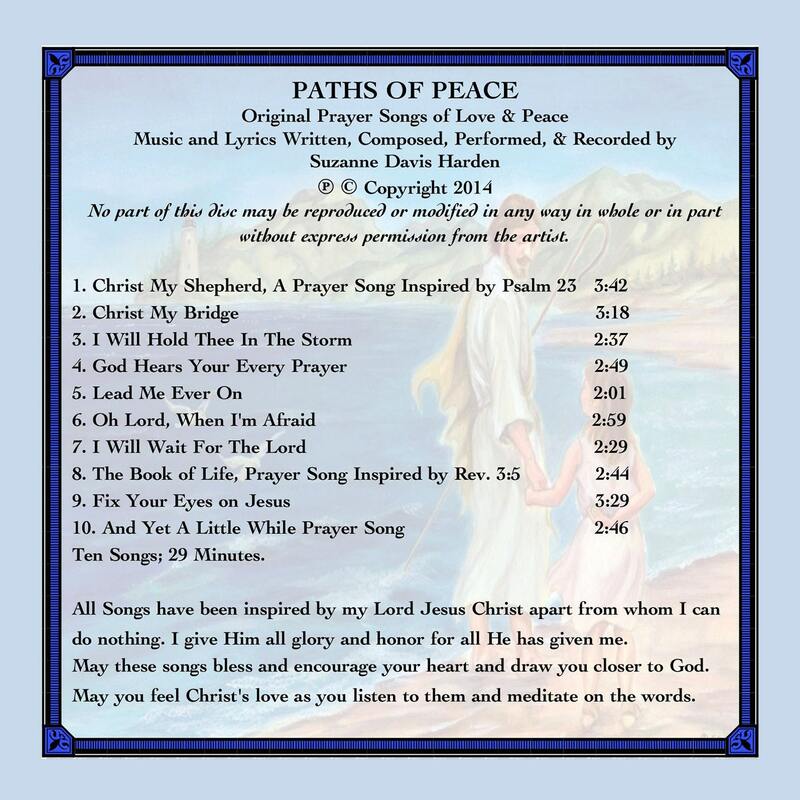 It is my first album that features only my vocal prayer songs without any of my instrumental music. 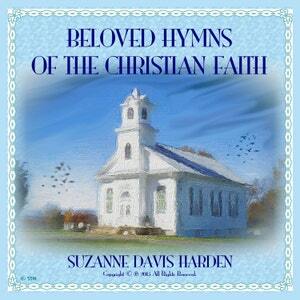 It has ten beautiful prayer songs inspired by many of the psalms in the Bible. 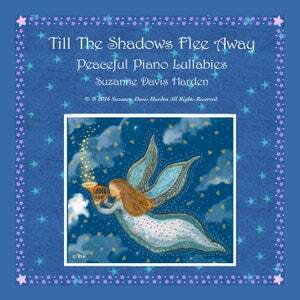 The music is soothing and peaceful, and is a wonderful sleeping aid for individuals suffering from anxiety or insomnia. 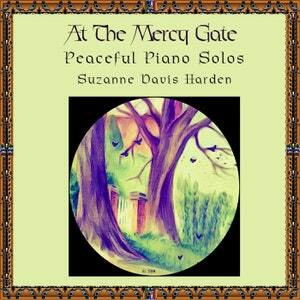 Gentle and relaxing, it is also wonderful music to listen to while meditating or worshiping. 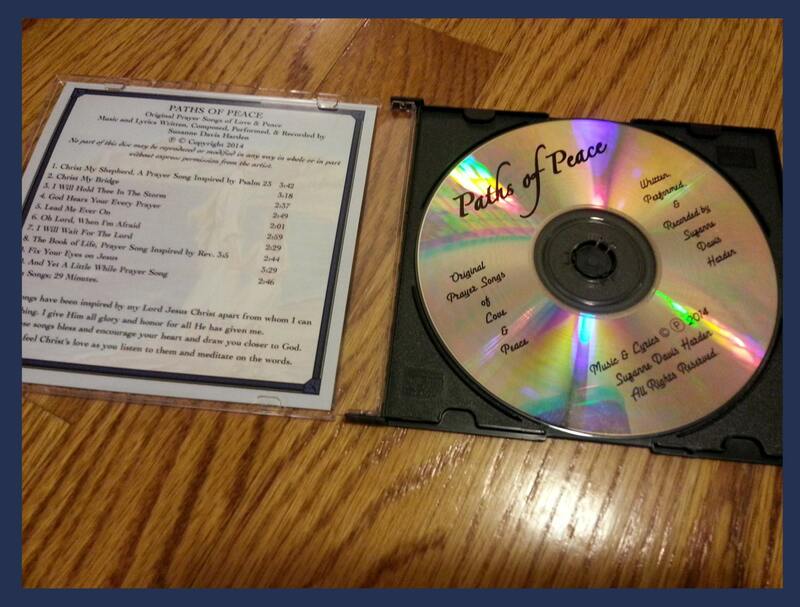 You will be able to preview all of the songs at either site. 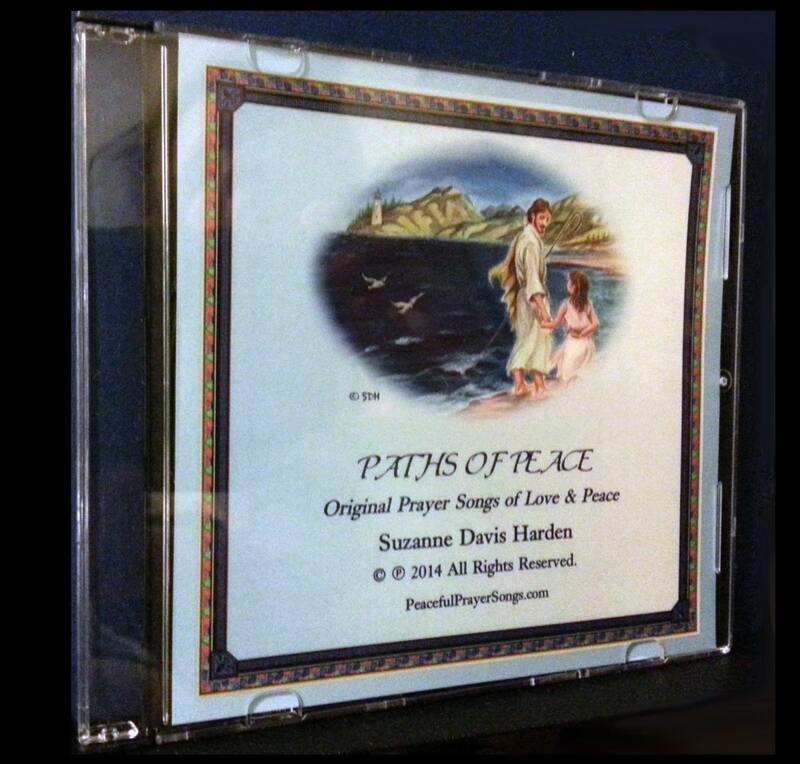 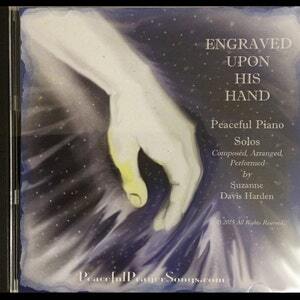 Peaceful Prayer Songs CD makes a Great Gift! 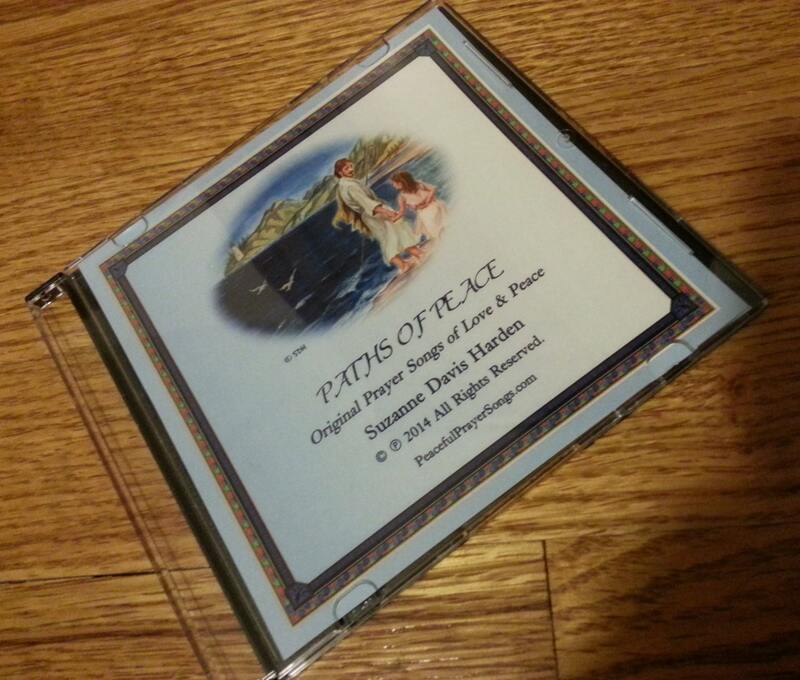 I ship your CD within 1-3 days of your order.